Fortnite v7.20’s Content Update is here! As the name suggests, this update aims to add some variety to Fortnite in the form of new and vaulted items. Read More: What happened with the Double Pump’s brief return to Fortnite? Is that snowman closer than it was a second ago? Sneak around the map and surprise enemies in a frosty new way. 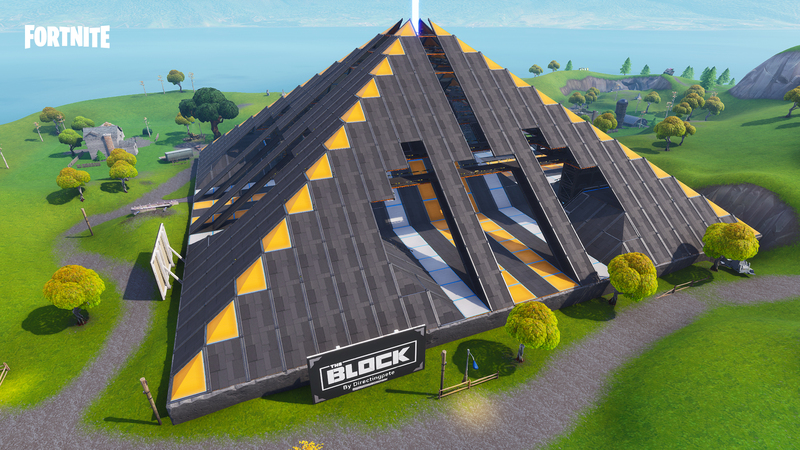 The Block is now a Pyramid! Drop into this massive structure created by Directingpete to discover the secrets it holds inside. In this limited time mode, players will do battle using scoped weapons only. May the best aim win! Suppressed Sniper Rifles have been added. Legendary Scoped Pistols have been added to Supply Drops. Use Primary Fire to throw a projectile that creates a destructible snowman. Use Secondary Fire to wear the Sneaky Snowman. Sneaky Snowman has 100 Health and acts as a shield when worn by a player. Sneaky Snowman is destroyed when its Health reaches zero or when the player wearing the snowman swaps to a different item or building mode. 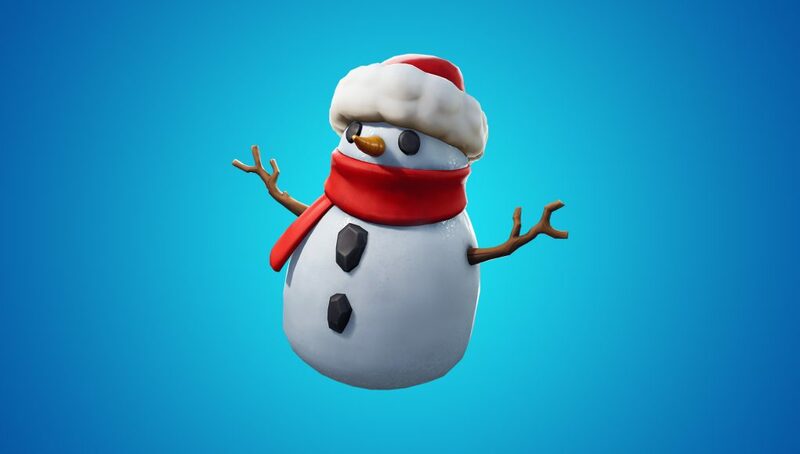 This means that a player wearing a Sneaky Snowman cannot build or use other items. Movement of all types is allowed. Can be found from Floor Loot, Chests, and Supply Llamas. Drops in stacks of 5. Max stack size of 10. Swapped the drop chance of Shield Potions and Small Shield Potions. Reduced drop chance from Floor Loot from 16.53% to 13.22%. Reduced drop chance from Chests from 14.26% to 9.51%. Increased drop chance from Floor Loot from 13.22% to 16.53%. Increased drop chance from Chests from 9.51% to 14.26%. Reduced the drop chance of Gliders. Reduced drop chance from Chests from 11.89% to 4.43%. Reduced drop chance from Chests from 7.58% to 3.24%. Reduced the spawn chance of Quad Crashers from 100% to 50%. Reduced the spawn chance of X-4 Stormwings from 80% to 50%. Fixed an issue where building would cause a major drop in FPS. Added additional dates for Explorer Pop-Up Cup. Updated additional materials gained on elimination to now drop with the eliminated player, rather than being granted immediately. Focus your fire! Enemies gain modifiers when attacked, so work as a team and defeat the threat to unlock the banner and the Guardian’s Will Sword. A new Hero arrives! 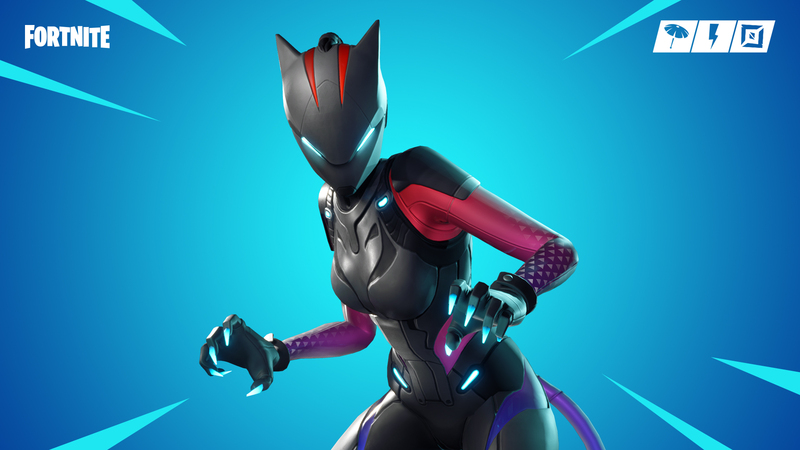 Fast on her feet with catlike reflexes, unlock her in the Event Store for a limited time. Enemies gain modifiers when damaged. Focus your attacks for maximum efficiency. Enemies receive a certain combination of mutators per wave: Quickened, Enraged, Exploding Deathburst, Frenzied Deathburst, and Smoke Screens. Survive for 30 minutes (three times) to collect the Week 4 Challenge Banner. 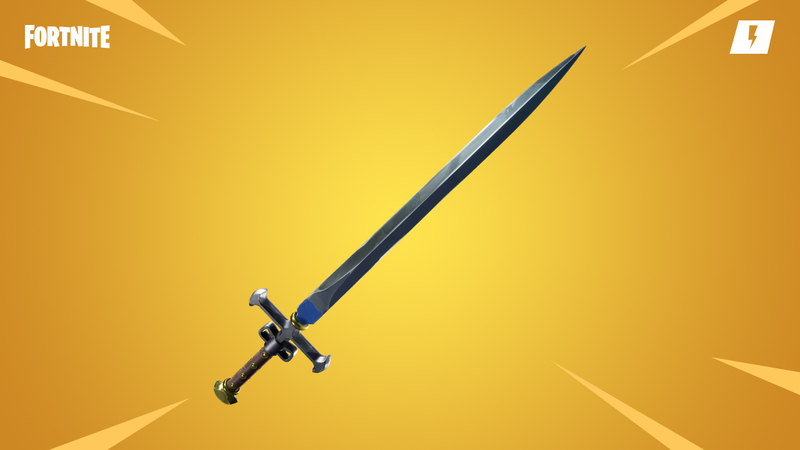 Survive for 30 minutes to collect the Medieval Sword. Available on January 23 at 7 PM ET. Mythic variant of the Fleetfoot subclass. Available on the Event Store from January 23 at 7 PM ET. Note: Lynx Kassandra will be unique when the new Hero Loadout launches. Rewarded for completing the week 4 Frostnite Weekly Challenge. A large sword with high damage and moderate impact. A Heavy attack that jumps to the targeted foe and damages nearby enemies. Improved Low Health state audio mix so that gameplay sounds aren’t ducked as severely. Updated Lefty/Right weapon equip/unequip sounds. Updated Decoy deploy and physics sounds.